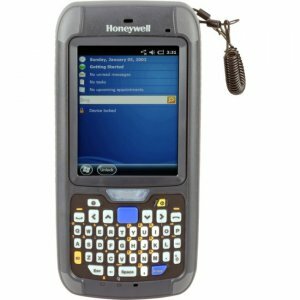 Wasp HC1 Mobile ComputerThe Wasp HC1 mobile computer combines fast, reliable, rugged construction with the flexibility and versatility you need for today's aggressive business environments. 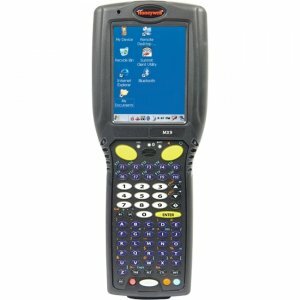 Effectively scan 1D barcodes with the HC1's integrated laser scan engine, and instantly download your data back to a PC using the built-in 802.11 a/b/g wireless connectivity.The HC1 is powered by an 806 MHz processor and user-friendly Windows Embedded Handheld 6.5 operating system for fast, efficient data collecting. 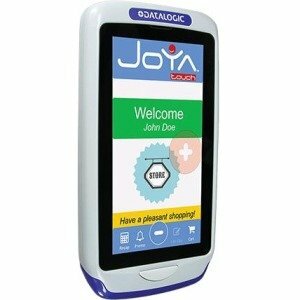 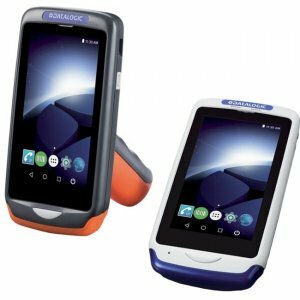 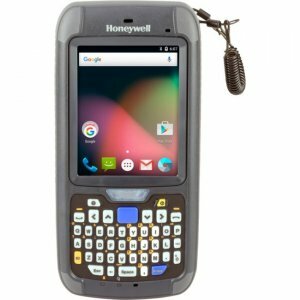 The 3.8" oversized, color LCD touch screen allows you to execute two applications at the same time. 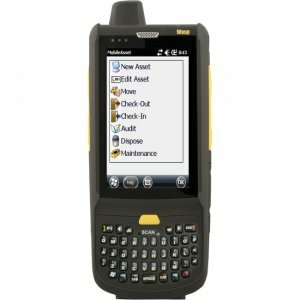 Simply combine viewing of tasks, such as route directions and customer information, on one screen - making it easier to view your pertinent information. 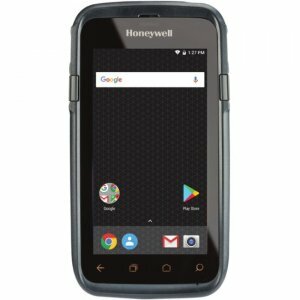 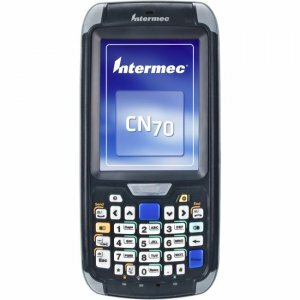 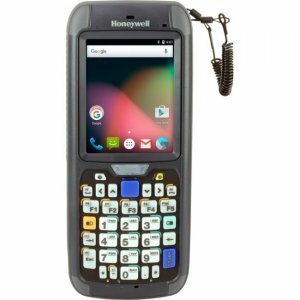 Engineered to minimize downtime and increase worker productivity, the HC1 mobile computer includes a powerful 2200 mAH battery and your choice of either a 44-key QWERTY keypad or a 26-key numeric keypad.Durably designed, the HC1 mobile computer can withstand multiple 5' drops to concrete and offers an IP65 rating against water and dust - eliminating costly downtime. 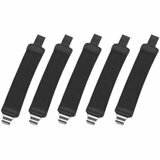 The HC1 is RoHS compliant and CW, FCC, BSMI, VCCI, and CC certified.